The Kiolbassa Smoked Meats is a 65-year-old family-owned manufacturer of handcrafted sausage based in San Antonio, Texas. 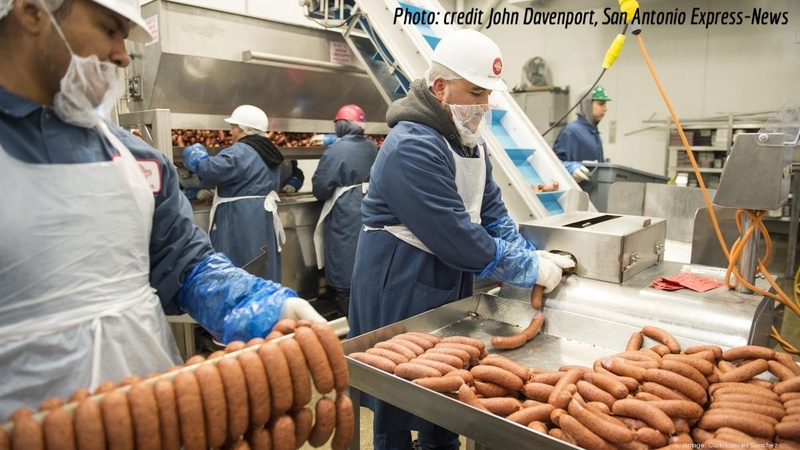 Originally started as more of a pork and beef processor, the company shifted into making sausage full-time under the guidance of president Michael Kiolbassa, whose grandfather started the company. The company’s sausages is now sold in all 50 states and in Mexico and Puerto Rico. 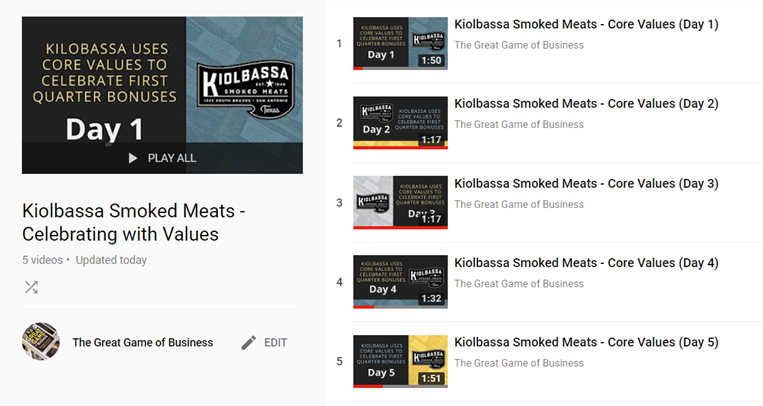 The Kiolbassa family name certainly lends itself to a great brand since it sounds just like kielbasa, the polish word for sausage. Just as importantly, the company makes a great product, one that often has its customers proclaiming, “That’s the best sausage I’ve ever had in my life.” In fact, one of the company’s first radio marketing campaigns offered to refund any customer’s money if wasn’t the best sausage they’d ever eaten. That helps explain why the company has been growing like crazy over the past 25 years, where it’s seen sales grow an average of 17% per year. Demand over the past two years has been exceptionally strong – which has actually created quite a few operational challenges for the company to keep up with its growth. “All of our systems and processes that got us here began to break down,” says Kiolbassa. Kiolbassa says he first learned about Jack Stack and the GGOB back in the 1980s. But it took until 2013, when the company topped $40 million in revenue and its internal systems began to break down, that he went looking for help. “I began to feel a sense of desperation in needing to radically change how we do business,” says Kiolbassa. The entire 180-person team then went through a series of training programs, such as Yo-Yo training, and moved on to a series of MiniGames, including a very successful one that targeted a more accurate inventory count. Kiolbassa has also recently implemented its first ever company-wide bonus plan, which is tied to its critical number: EBITDA. Embracing the GGOB has also begun to pay dividends for the company in the wake of the skyrocketing price of pork in 2014, something that has shot up 100%, and has put even more pressure on the team members to keep other costs under control and communicate more effectively. Cost Control: Operating expenses are down by almost 2% of sales since Kiolbassa turned to the GGOB, which translates into $375,000 in cost savings. 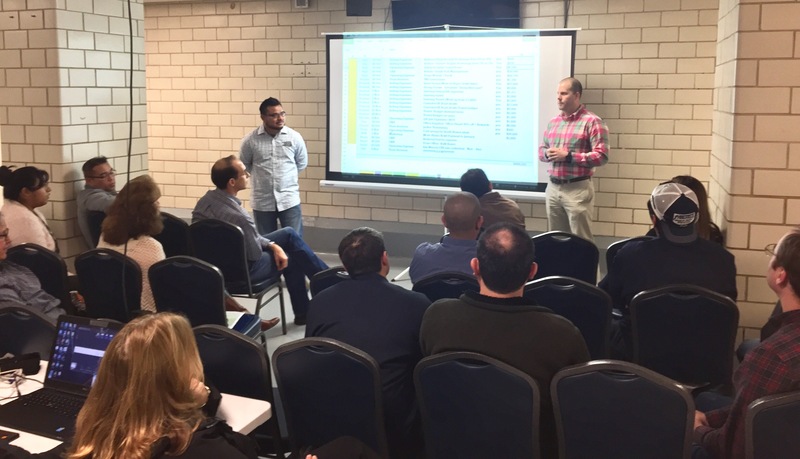 Improved Efficiency: With improved “line of sight” among associates, raw material usage is down 1.51% and manufacturing yields are up 5.5% - which has led to a hefty $1.3 million improvement in gross profits through the first five months of 2014.
packaging and 9.5% in the kitchen. Variable labor costs have also dropped some $7,000 a week. Check out an update to Kiolbassa's success story from Forbes Magazine (8/20/18).